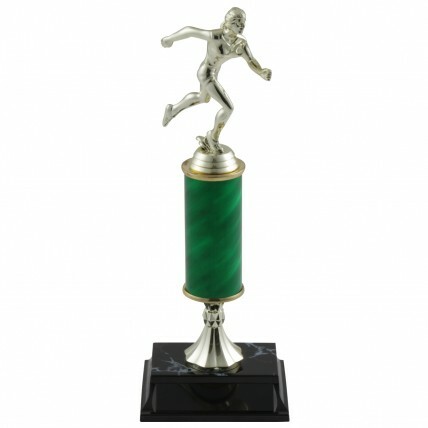 If you are looking for the perfect award the recognize your sprinters, hurdlers, and field event participants, the Tall Column Ladies Track Trophies are your solution! 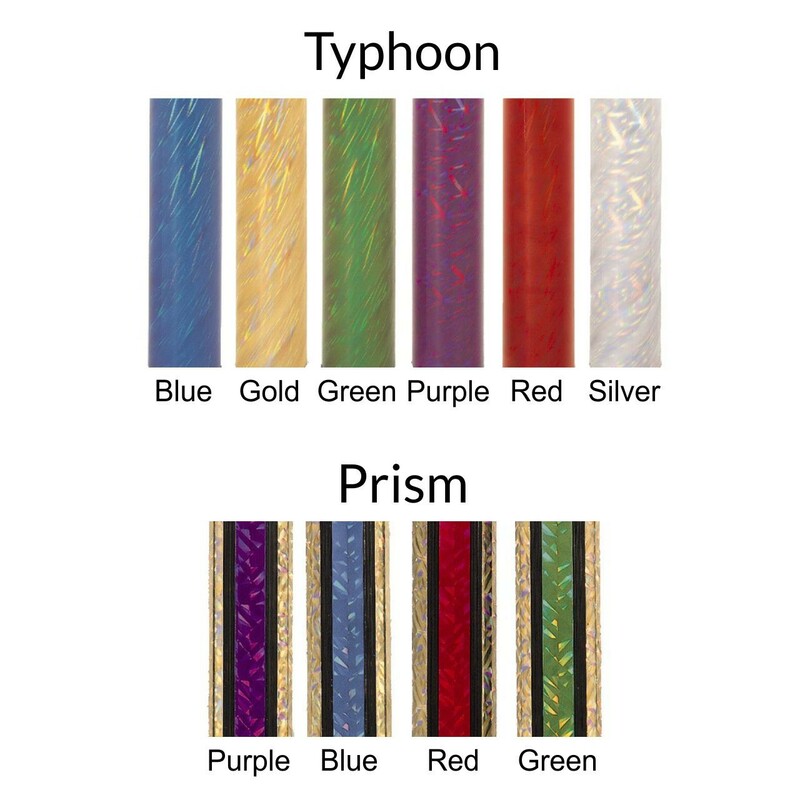 These great trophies come with four of our tallest column options in your choice color and style. The gold-tone running figure matches an engraved metal plate with three lines available for your free engraving!